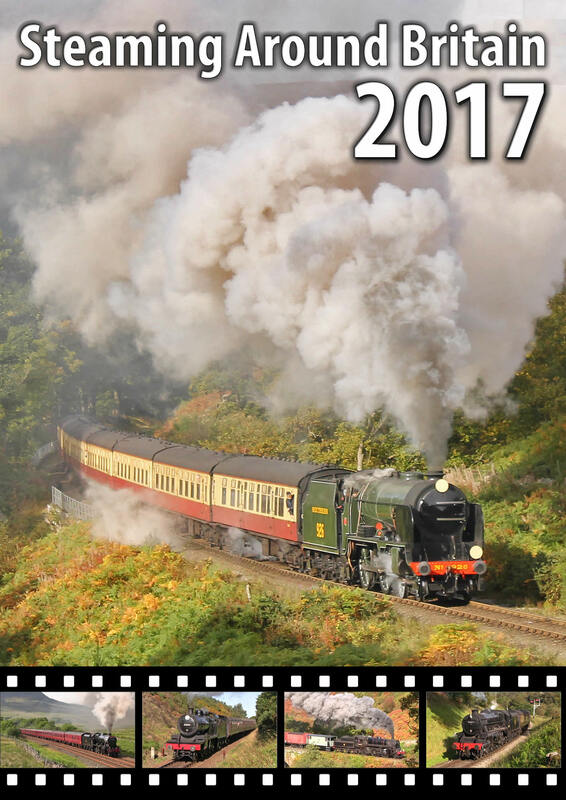 Steaming Around Britain's Railways 2018 DVD features a whopping four discs of top quality action from around the UK. 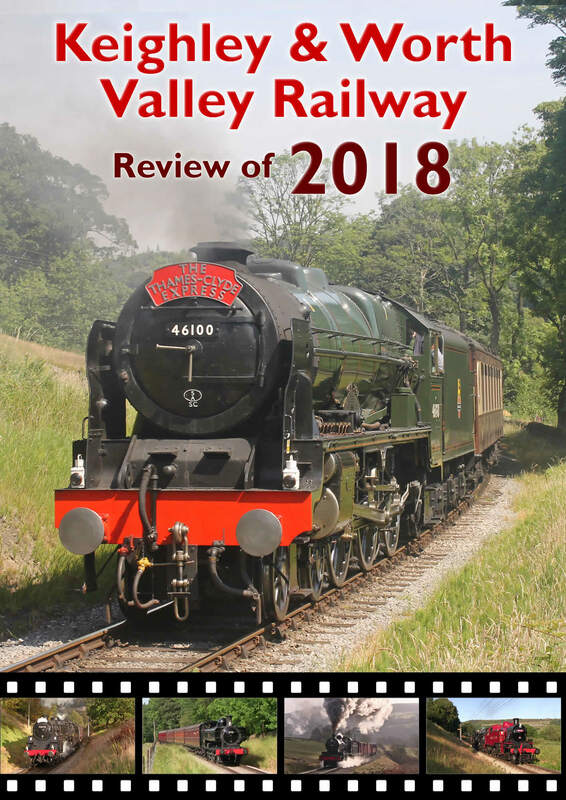 Throughout the four discs, witness a varied collection of steam engines working at both preserved railways and on the mainline. 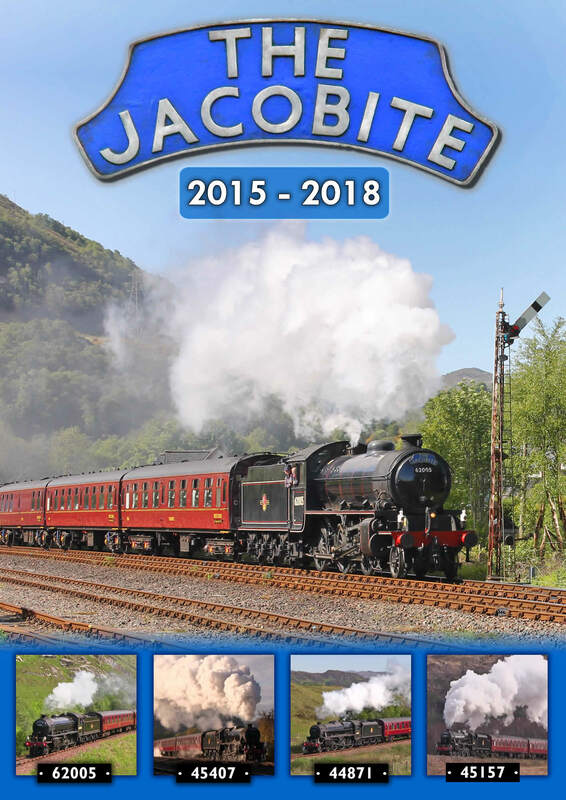 Whether you're a mainline, preserved or narrow gauge enthusiast this four disc DVD has something for everyone. With footage featured from the Scottish Highlands through to the Snowdonian National Park, what more would you need to recall 2018? 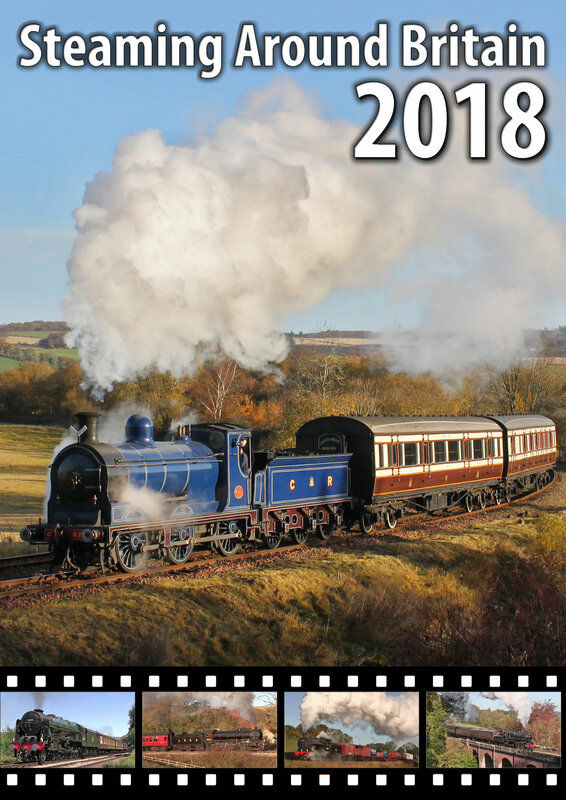 A collection of photo charters are featured during the DVD including the North Yorkshire Moors Railway, Foxfield Railway, Threlkeld Quarry Railway, East Lancashire Railway and Bo'ness & Kinneil Railway. Along with this varied collection of preserved railways, a selection of mainline charters are included throughout the four disc DVD set from around the UK. Some of the charters featured throughout the collection include the 1T57 50th anniversary of mainline steam charters, 'The Jacobite', 'The Waverley', 'The Dalesman', 'The Fellsman', 'The Winter Cumbrian Mountain Express,', 'The Yorkshireman', 'The Pennine Limited', 'The Coast to Coast Express', 'The Talisman', 'The Cumbrian Mountain Express', 'The Scarborough Spa Express' plus others too. The DVD is split across four discs for maximum quality and lasts approx. 302 minutes. The DVD is available in UK 16:9 widescreen PAL format only. Copies of the DVD are available for £22.59 which includes free postage and packaging.